There are currently 11 blog entries matching this tag. Monday, April 22nd, 2019 at 2:09pm. Join the River Center to Celebrate Earth Day and participate in the Great American Clean Up this Saturday, April 27th. Every month the Friends of Jupiter Beach have been organizing beach clean ups on the first Saturday of every month since 1994 and this month the cleanups are focused on our public areas. This Saturday the Clean Up is part of the Great American Cleanup. 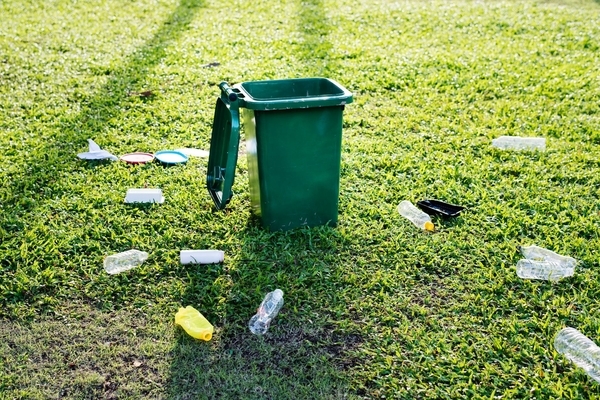 The cleanup is a few hours long and the clean up includes a massive removal of litter and illegal dumping in our public areas, roadways, beaches, parks, neighborhoods and schools. The cleanups demonstrate our responsibility to make an effort to make Palm Beach County beautiful and clean. Tuesday, April 16th, 2019 at 9:54am. 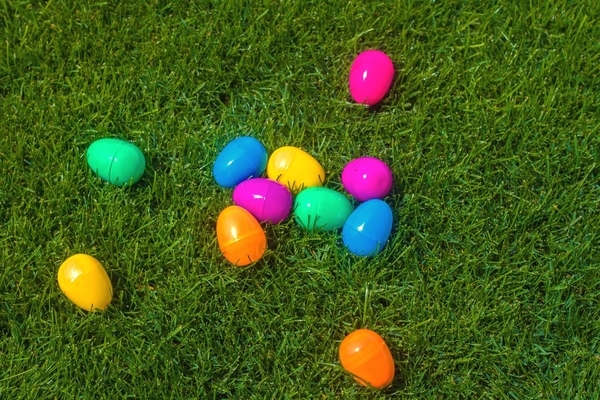 The Town of Jupiter is hosting their annual Easter Egg Hunt on Saturday, April 20th at the Jupiter Community Park softball fields. Join in on the fun of hunting and collecting as many Easter eggs as you can. The Easter Egg Hunt is for the whole family and will include bounce houses, face painting, arts and crafts, visits from the Easter Bunny and much more. Food and beverages will be available throughout the morning for purchase. Wednesday, April 3rd, 2019 at 2:07pm. 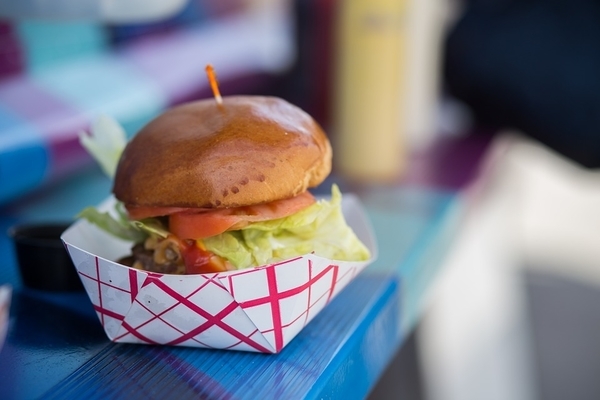 Friday night, the Village of Tequesta is hosting their monthly Food Truck Pow Wow at Constitution Park starting at 5 pm for the last Food Truck Pow Wow of the season. The giant outdoor picnic is a great way to gather with your friends and community. The Food Trucks will line Constitution Park and feature some of the best specialty dishes, cuisine, desserts, comfort foods, and best gourmet food on wheels. If you are planning on attending the last one of the season, be sure to bring your folding chairs and blankets for the ultimate Friday night picnic on the lawn. In addition to the great food, there will be music and entertainment during the night. Thursday, January 31st, 2019 at 9:24am. Tomorrow night, the Village of Tequesta is hosting their reoccurring Food Truck Pow Wow at Constitution Park starting at 5 pm. The Food Truck Pow Wow is a great way to come and mingle with your local neighbors to enjoy great music and food. 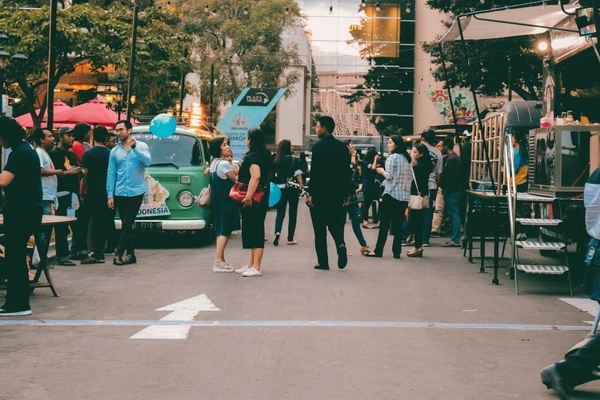 The giant outdoor picnic will feature food trucks from around the area and will feature different cuisines, comfort foods, desserts, and specialties. If you are planning on attending, make sure to bring folding chairs, and or blankets to create your own picnic on the grass. 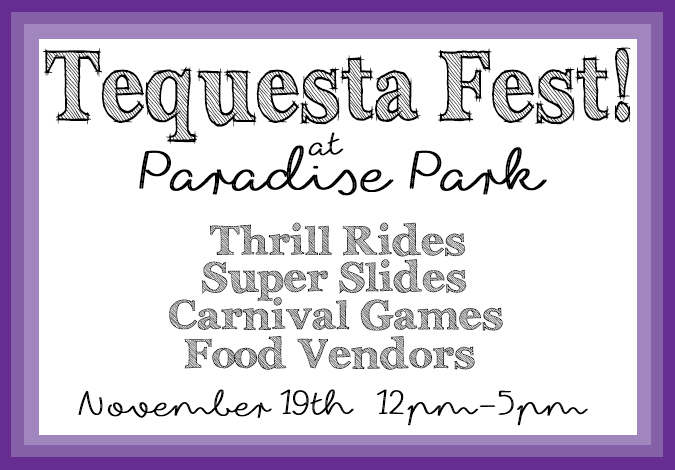 This family friendly event occurs every in Tequesta until April. The dates are subject to change and are weather permitting so make sure to check their Facebook page for more details. Friday, August 17th, 2018 at 9:45am. We’re about to hit you with a hard fact that might scare you, but it’s for your own good. Over 70% of ovarian cancers are diagnosed when the cancer has already spread beyond the ovary and throughout the abdomen. Because of a sheer lack of awareness and early detection, over 14,000 women will lose their lives to ovarian cancer this year, according to the American Cancer Society. This is how you can help! 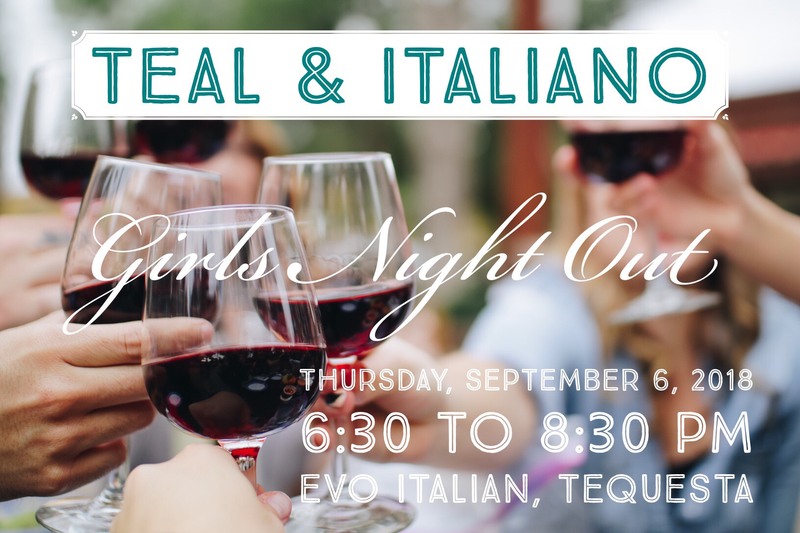 In observance of Ovarian Cancer Awareness Month, Evo Italian in Tequesta will be hosting a special “Girls Night Out” to benefit H.O.W., a non-profit organization that supports ovarian cancer research, educational programs, and provides funding for women with ovarian cancer in financial need. Friday, August 10th, 2018 at 10:19am. It’s no secret that Waterfront Properties and Club Communities represents the most stunning listings in South Florida. If you’re searching for your dream home, you are welcome to attend any of our four open houses this Sunday! 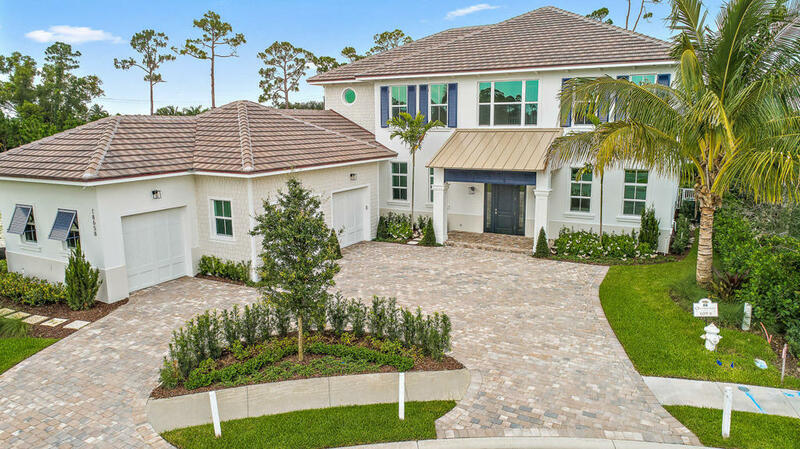 The select open houses feature homes in Jupiter, Tequesta, Lantana, and Delray Beach. 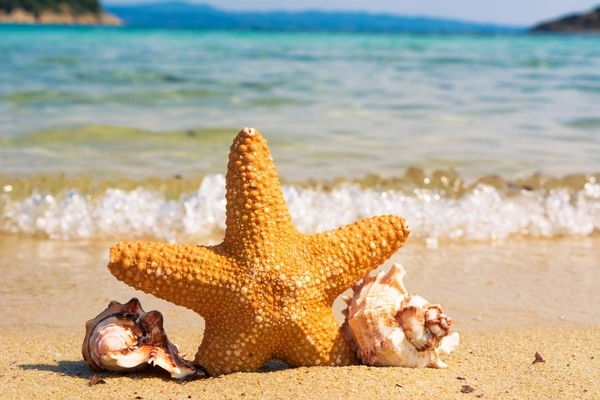 The Palm Beaches At A Glance: Where to Go & What to See! Tuesday, August 1st, 2017 at 8:28pm. 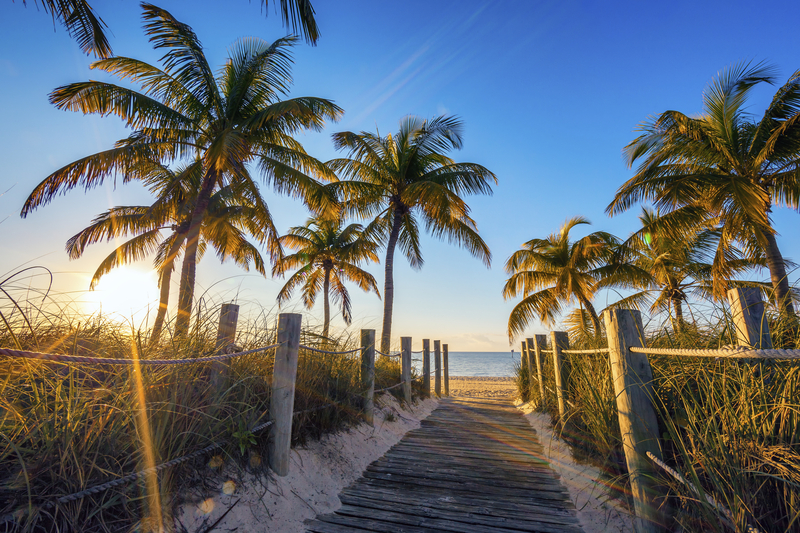 Considered “one of the Florida’s best kept secrets” by Visit Florida the individual towns that make up the Palm Beaches are little gems that are an escape from what most people may think of when they think of Florida. Often times, when people think of Florida they think Disney World, Miami Beach, year round warm weather and beaches. These are some amazing features of our sunshine state but we have way more to offer than just theme parks, nightlife and sand. Tuesday, February 21st, 2017 at 2:25pm. 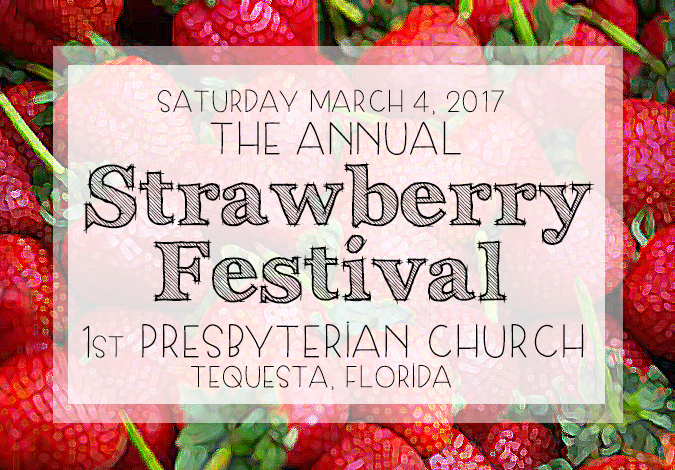 The Annual Strawberry Festival at the First Presbyterian Church in Tequesta is coming to town next Saturday, March 4, 2017. Come experience a magical world filled to the brim with strawberry creations.